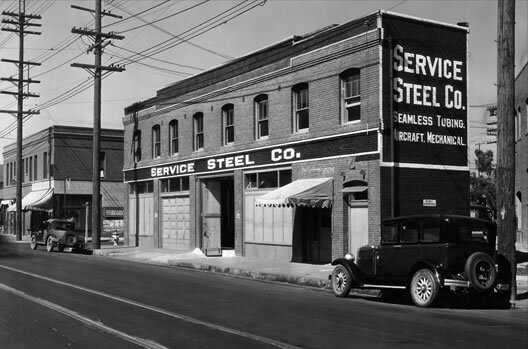 Since 1920, Service Steel has been a leader in steel tubing distribution providing world class products and services to our customers. It’s more than a promise, it’s a way of life! For nearly a century, we have crafted our line of world class products and services around the needs of our customers and we will continue to do so well into the future. We believe that this level of relentless commitment is not just the mark of a steel tubing distributor but that of an industry leader.